Seven years passed before the sequel to the Finnish Science Fiction satire “Iron Sky” finally arrived at the big screen “Iron Sky – The Coming Race” cost 3x more than part 1, about 20 Mio Euro, and became the most expensive Finnish movie so far. About half a million came from crowd funding; fans could buy some screen time in minor roles which quite some actually did. “The Coming Race” made a fuzz before, for all the wrong reasons. In September 2017 five former visual effect crew members for the “Nazis on the Moon” filed suit against the Iron Sky producers, claiming copyright infringement of their work. 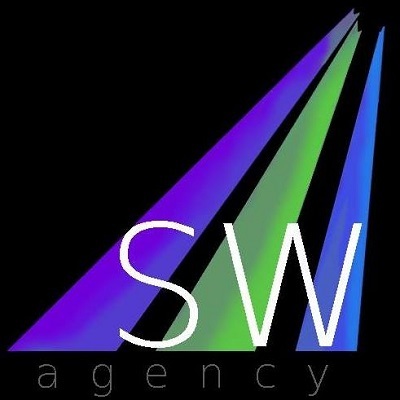 In May 2018, the court resolved the case in favor of Iron Sky Universe. Everybody who wants to know the details about this and the whole production and filming process incl. 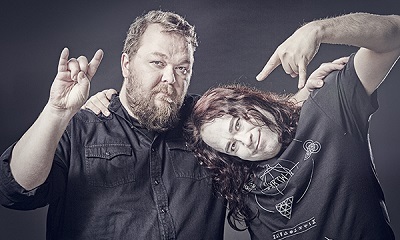 lotsa exclusive photos can fetch the book “IRON SKY THE COMING RACE – Sensuroimaton syntytarina” (IRON SKY THE COMING RACE – the uncensored creation story) by Annika Vuorensola. At the moment only the Finnish version is available but an edition in English is already on the way to be released. Introducing this book was also part of the press conference before the premiere event – here from left Udo Kier, Julia Dietze, Kit Dale, Vladimir Burlakov, Annika Vuorensola, Stephanie Paul and producer Tero Kaukomaa, kneeling: director Timo Vuorensola. Many fans used this occasion for cosplay, and just as an example I randomly picked a group – which to my surprise turned out to be fellow Austrians!! They had traveled from Linz to attend the premiere, that’s what I call dedication! Hope u enjoyed the movie as much as I did! 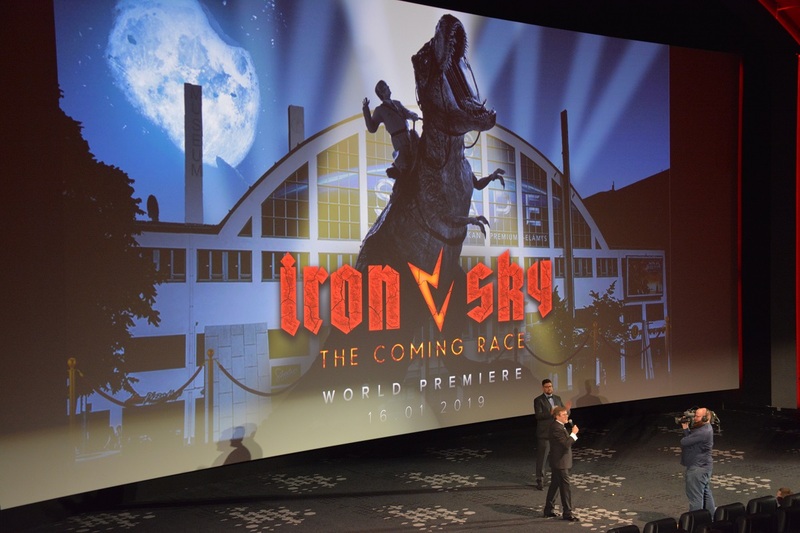 The official IRON SKY Website features more photos and other impressions of this premiere and the after show party incl. Karaoke – besides merchandise etc. Find the MOVIE REVIEW HERE – and more is coming up, namely VIDEO INTERVIEWS with Timo Vuorensola, Julia Dietze and Udo Kier.